While you can add a newsletter signup form to your Forage or custom ClickNathan website, at times you may wish to link directly to the signup form provided by MailChimp. To do this, we’ll need to get the location of your particular form. Here’s how to find that. 1. 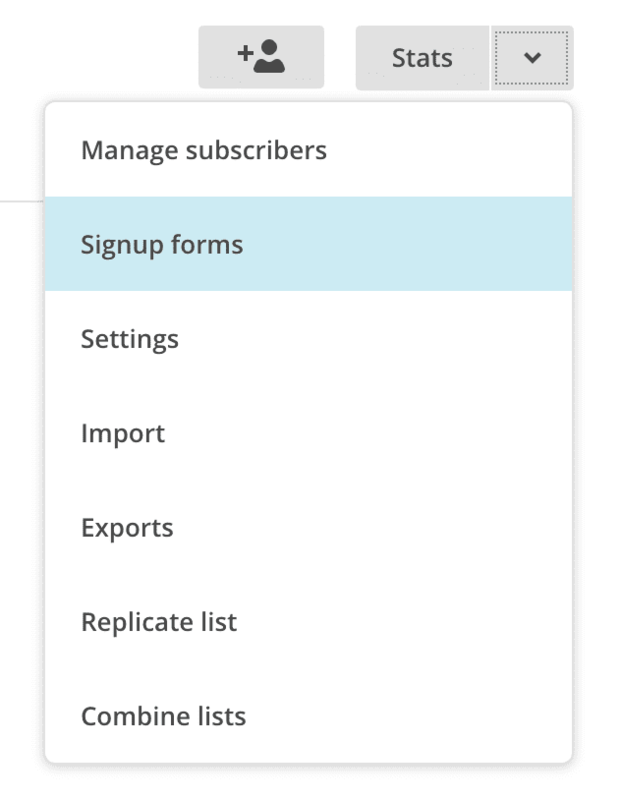 Login to MailChimp and click on the Lists navigation item. In MailChimp, find the “Lists” link. Click “Select” next to the General Forms section. 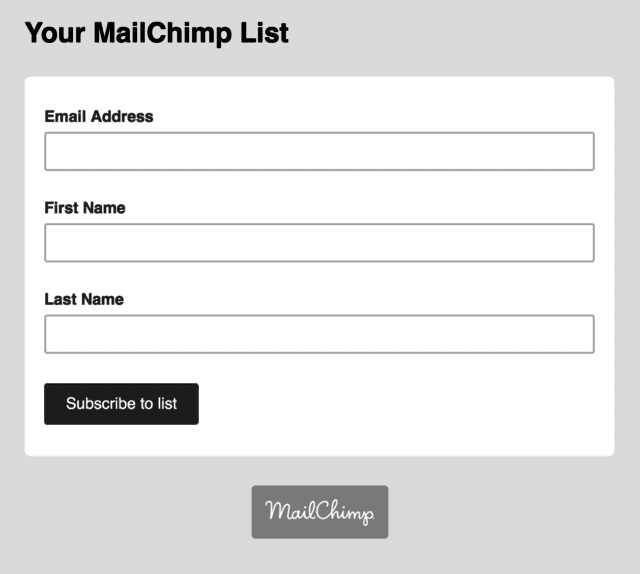 This is the link to the page where anyone can signup for your MailChimp newsletter. You can link to this from anywhere, social networks, emails, your website, etc.